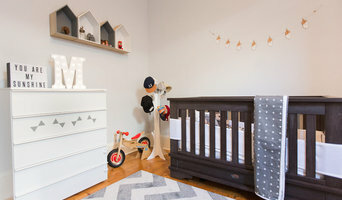 The challenges of babyproofing a house, furnishing and equipping kids’ rooms and nurseries in Castle Hill can be time-consuming and overwhelming. Professionals in this area will offer you countless nursery ideas and kids room decor - including cots, cribs and bedding solutions - that are suited to your needs and lifestyle. They will even find you the perfect wall decal! Most designers who specialise in decor for kids’ rooms and nurseries will tell you that a child’s room isn’t just for sleeping in. Little ones need a space where they can learn, play and sleep safely. 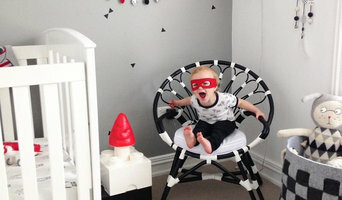 Furniture, blinds and even lighting have to work safely for both you and your little one. Whether you’re hunting for small or large brands, make sure you chat with your Castle Hill, New South Wales designer to make sure that what you buy meets safety requirements. 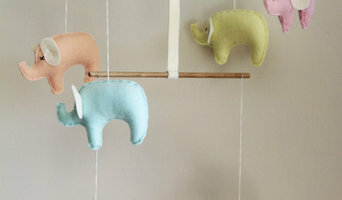 Find kids’ room and nursery professionals on Houzz. 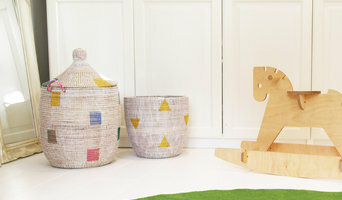 Narrow your search in the Professionals section of the website to Castle Hill, New South Wales kids’ room and nursery designers. You can also look through Castle Hill, New South Wales photos to find a room you like, then contact the designer who worked on it.